Just when I thought it was safe to look at the Clothkits website. More temptation. 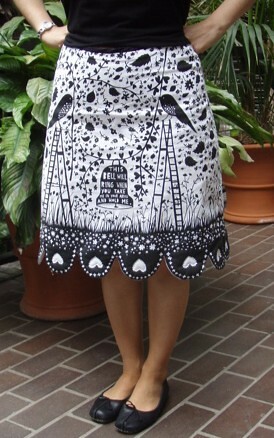 Now spring is almost here, its time for this skirt to come out of hibernation again!